X Schedule your tour today at Legacy West End! 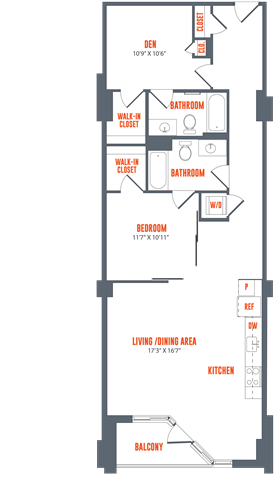 Up to 2 months free on select floor plans. Contact the leasing office for more information. *Restrictions may apply. 1 Bed + Den | 2 Bath| 1034 sq. 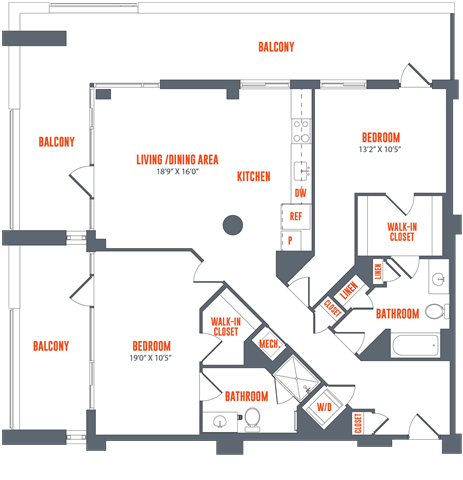 ft.
2 Bed | 2 Bath| 1220 sq. ft.